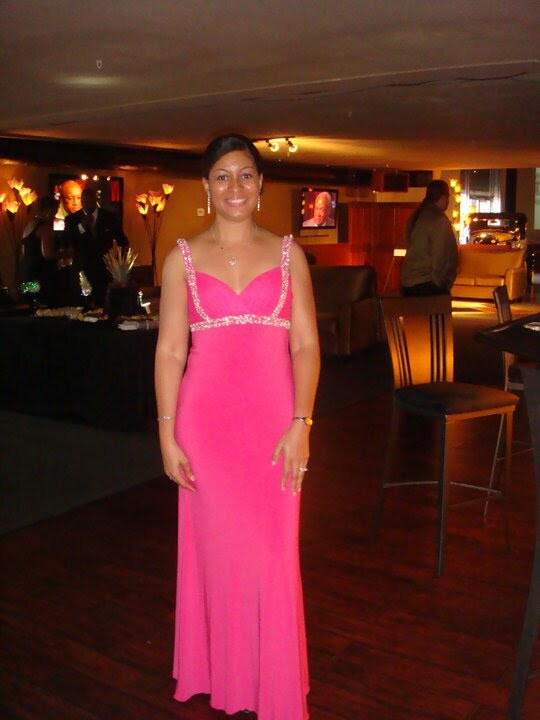 I’m a Wife, Daughter, Sister and Aunt, Happily Married, 30 Something, living the good life! And loving my natural hair journey! I’m a newlywed still I think lol. I got married May 22, 2009 to the apple of my eye, the love of my life. I’m the oldest of four, I have 2 sisters and a brother. I’ve been working in Training and Development since 2003. I have my undergrad degree in Business Management and grad in Instructional Technology. All of that and now I want to teach, but I digress lol. I pledged Alpha Kappa Alpha Sorority, Inc. Spring 1992 and I’m very active in the Birmingham Urban League Young Professionals. I was born and raised in Birmingham, AL, left and moved to ATL for 3 years until a layoff, moved home, started a new job, only to find out we were getting bought out and in order to keep my job, I had to move to Charlotte. Did that for 1 year, I gave it the ‘ole college try, but just wasn’t feeling it. Moved back to ATL and stayed for 2 years, until I started dating my now husband again, we did long distance for about a year and then I moved back home, started a new job on Monday and was engaged on Friday – GOD is GOOD!! 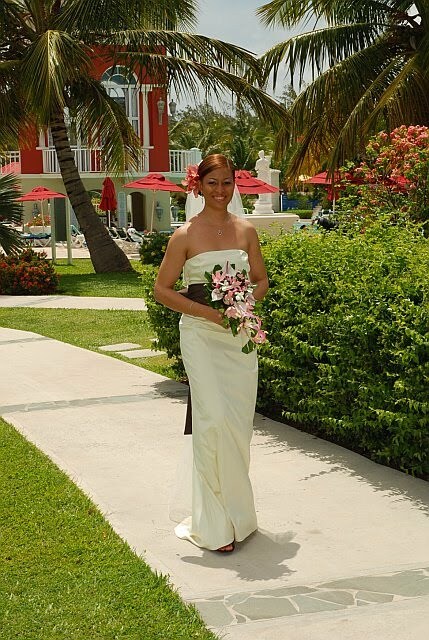 Fast forward 10 months, got married in Simply Beautiful St. Lucia and that’s my story. This entry was posted in Day 1 - Introduce yourself. Bookmark the permalink. >Wow! Great Introduction! Keep writing!